Today I am going to say top 5 Internet tricks that I felt useful and that will help you to save money and time and bring closer to your goals of mastering the Internet. We post many things on facebook and we write many stories of our daily life and it will be very cool if we download all those things and store on our computer and yes it is possible. 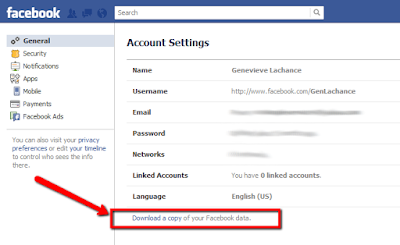 To do this we have to goto setting and under the General tab we can find a link to Download a copy of our facebook data. This can be used as an backup for our data also. Thousands of items on ebay are listed with spelling mistakes. These often end with no bids as no one can find them. So next time you buy an item on ebay trying searching the item with an spelling mistake and see the results which will be of less price. There are few pictures on the Internet which cant be saved and we want to save them. So at that time we can simply press the PrtScn (or windows+PrtScn to save a copy in my pictures) button to copy the screen to the clipboard and you can paste it in an app like paint and can save it.There is another alternative also you can use the windows inbuilt app Snipping Tool to capture screen shots. If you are on a Mac hold shift,command and number 4 then select the area on the screen that you want to capture and that will be captured and saved on your desktop. Suppose you are using an public Internet service or you are in an Internet cafe and you are lazy to delete your history and cookies. Then you can use an private/Incognito window in the browser so that the history and cookies are not saved on your browser and if you are logged in also if you just close the window you will automatically log out from your account. This is also useful if you want to open 2 facebook/gmail accounts at the same time on the same browser. 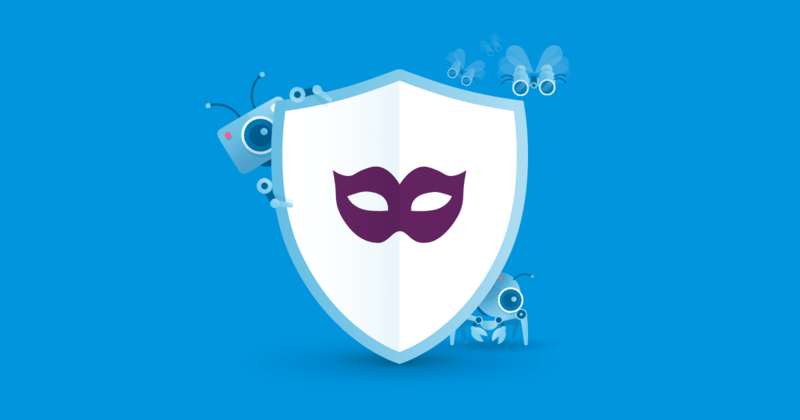 You can simply open your 1st account on normal browsing window and the 2nd account on the Private/Incognito window. 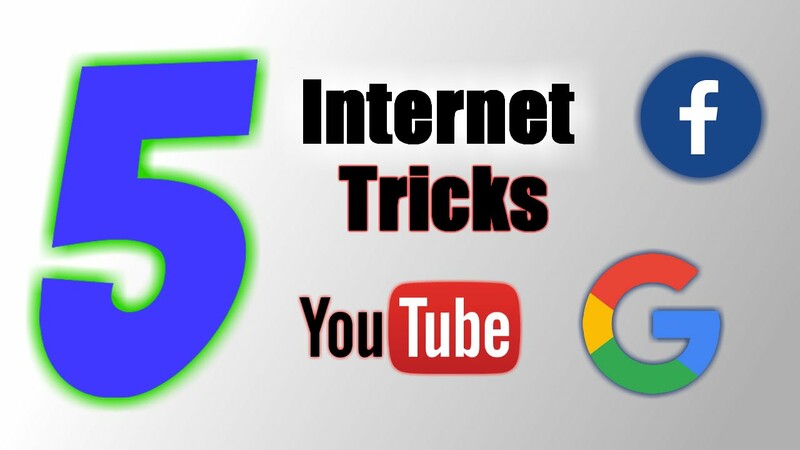 Youtube is the 2nd largest search engine in the world so here is a trick. If you want an email notification from your favorite users then you can simply click that bell icon beside the Subscribe button then you will be getting an email update whenever they upload an video so you will not miss any of the videos uploaded by your favorite user. Sometime the Closed Captions(CC) will be an irritating part on your screen at that time you can simply mouse click on it and drag it or you can even turn it off using the CC button. If you are on a slow internet or stuck at buffering of a video then simply click the Down Arrow ↓ to turn the buffering dots into a game of snake and this will keep you occupied until the video loads up. These are the 5 tricks that I felt to be cool and will help many of the users. If you have any other interesting tricks please share them in the comments section below. approach? I have a challenge that I'm simply now operating on, and I've been on the glance out for such info.